“I’m dissolving in the dew, ready to welcome my ghosts, I’ll disappear…but I’ll be back. 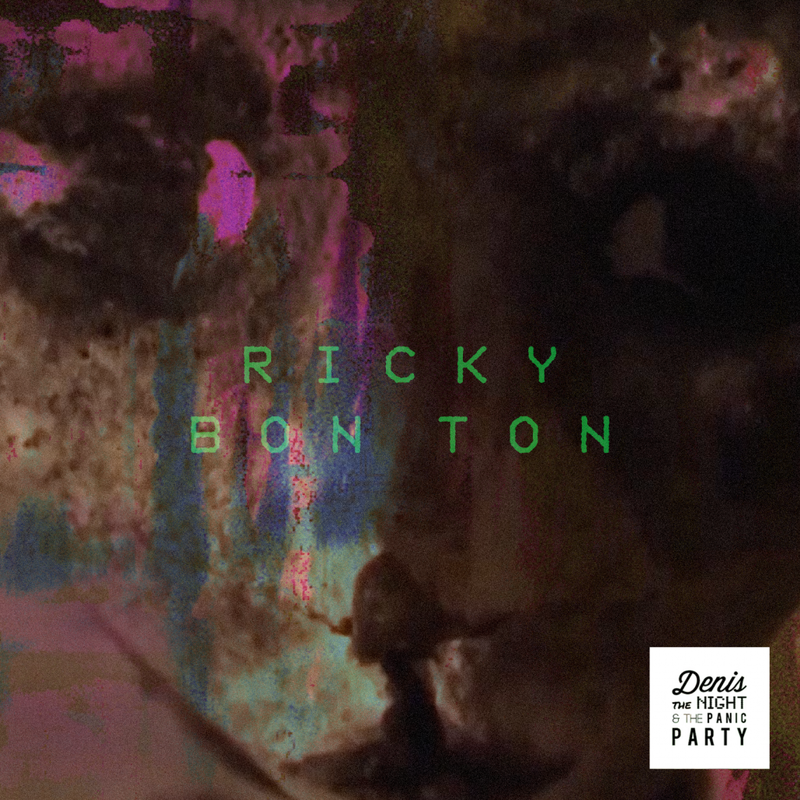 And here I return…as another“, encapsulates Ricky Bon Ton, the third single from Italian electro-rock band, Denis The Night & The Panic Party, a tale about metamorphosis brilliantly animated by renowned Italian animator and artist, Beatrice Pucci. Nominated for a Nastro d’argento (the oldest film award in Europe) in 2016 for her animated short film ‘Soil Is Alive’, Beatrice sprinkles her signature dark atmospheric fairy tale dust to bring to life – and after-life – the metaphoric metamorphic evolution of a being by employing the lost art of stop-gap motion video. The music video draws on the cryptic and the allegorical with the depictions of a creature trapped by its strictures who can only find freedom by looking within by spinning a protective cocoon web before emerging in a state of transformed beauty to attain the imaginal state of freedom. Painstakingly creating every frame of the video by hand, Beatrice has captured the journey from loss and pain to hibernation and chrysalis, finally attaining redemption in the emergent imago state, embodying the struggles and triumphs of life itself mirroring the essence of Ricky Bon Ton, which serves as a fitting soundtrack. Ricky Bon Ton also demonstrates the versatility of Denis The Night & The Panic Party as they unveil a softer, melodic side of their electro-rock oeuvre from their debut album, Cosmic Youth. It is also a symbolic representation of their current state of hibernation as they work on their second album.